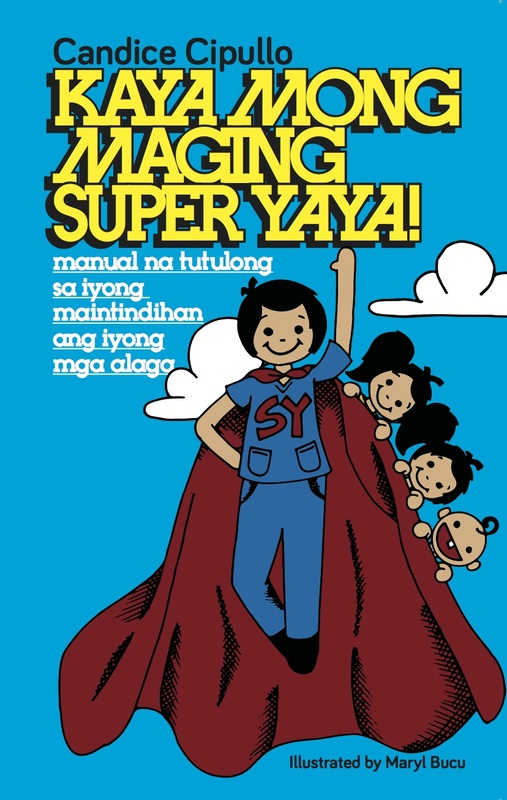 Meet the illustrator of Kaya Mong Maging Super Yaya! Maryl is graduating from Miriam College in 2016 (where I graduated too!) with a Bachelor of Applied Arts Degree Major in Visual Design. She is the daughter of one of my best friends, Carrie Bucu. I’m so glad to have supported a young and promising artist who would like to someday have a career in advertising. Interests: movies especially animated movies, music, both listening and singing, and design, anything from print to clothes. 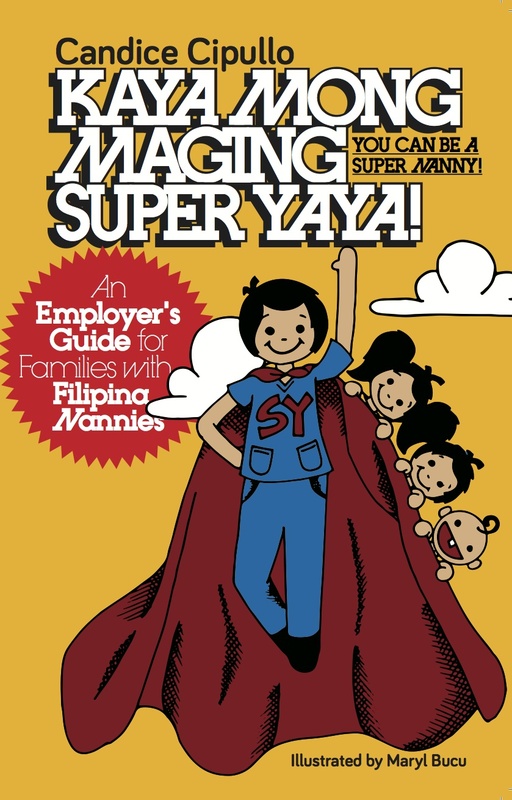 "I think the Super Yaya Manuals are something that would be a great help to both the parents and yayas with the simple things about child care we sometimes overlook or forget about."